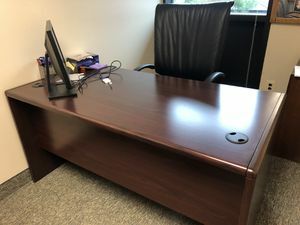 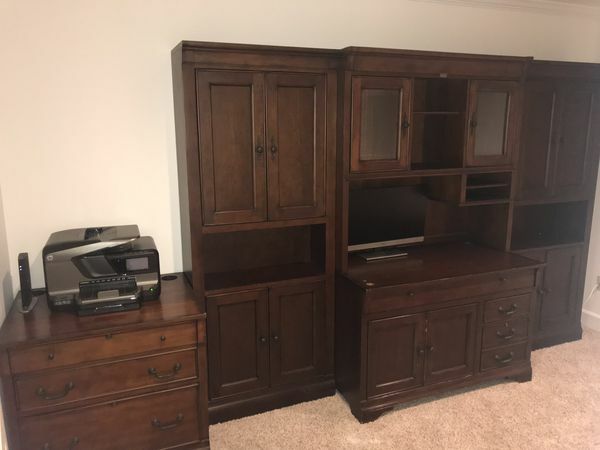 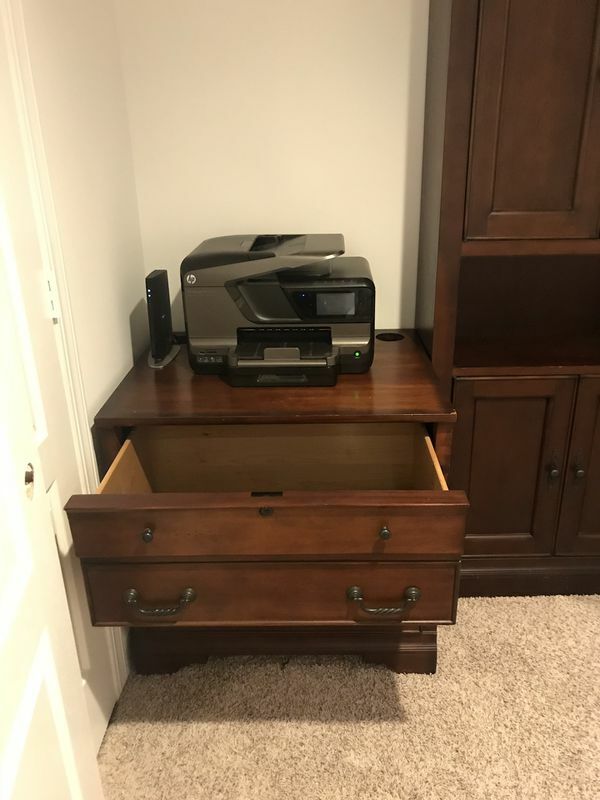 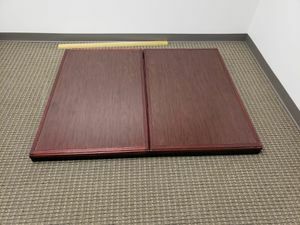 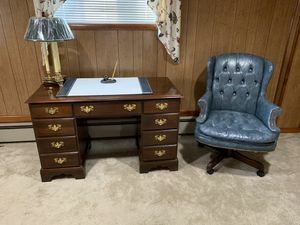 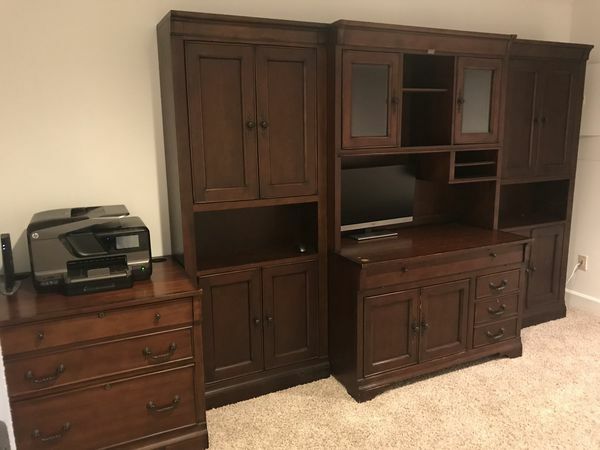 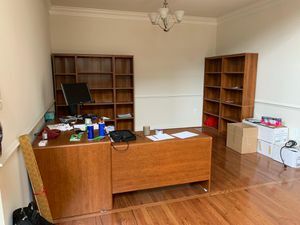 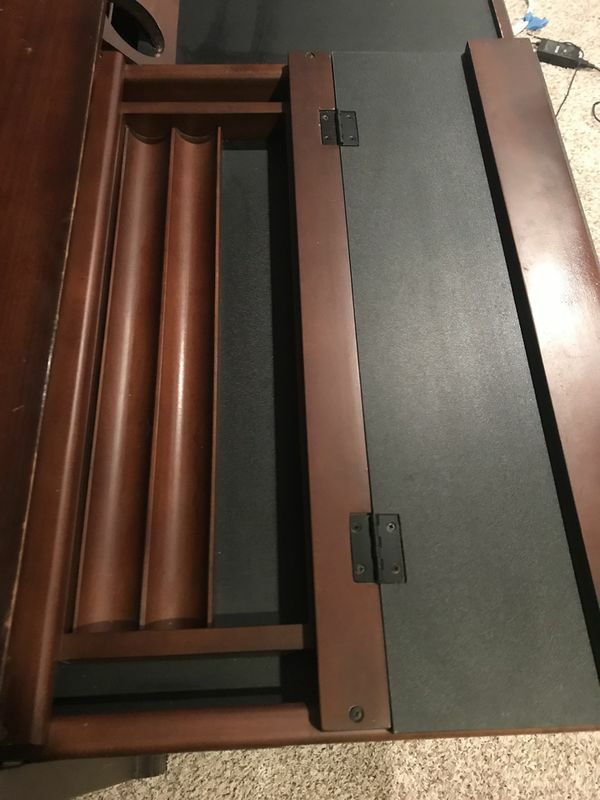 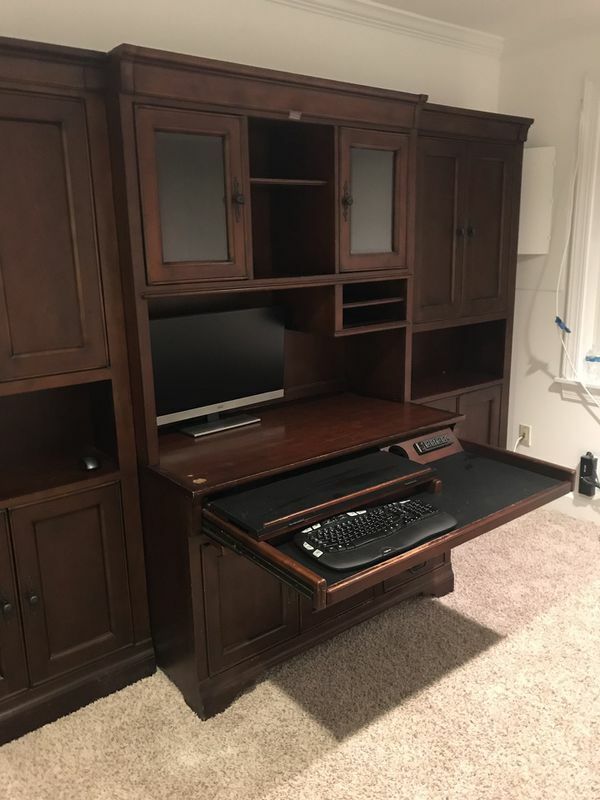 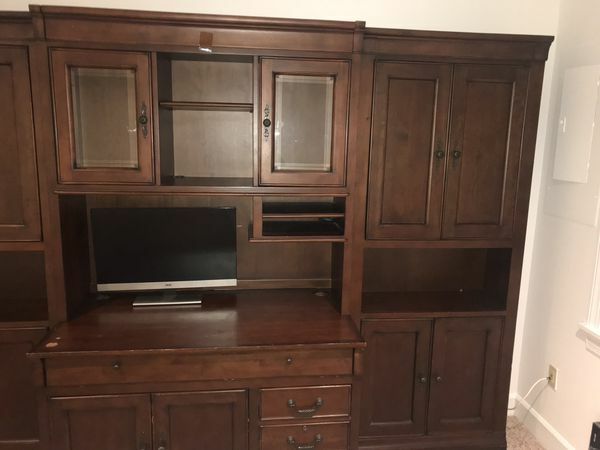 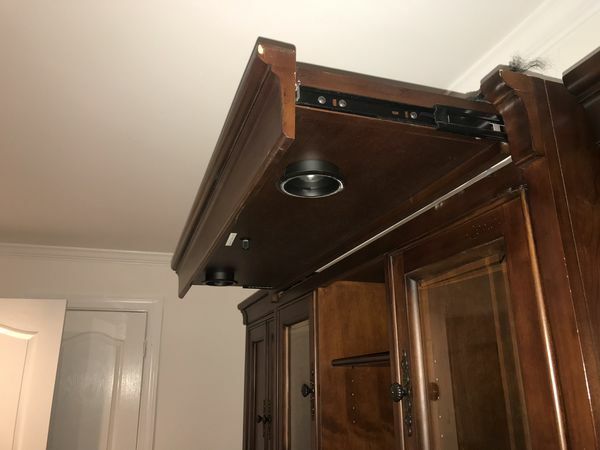 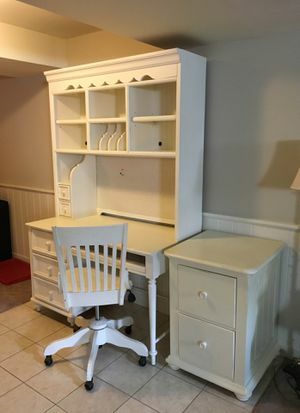 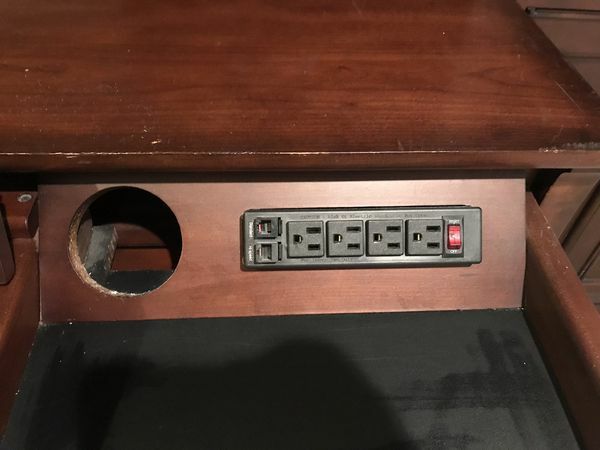 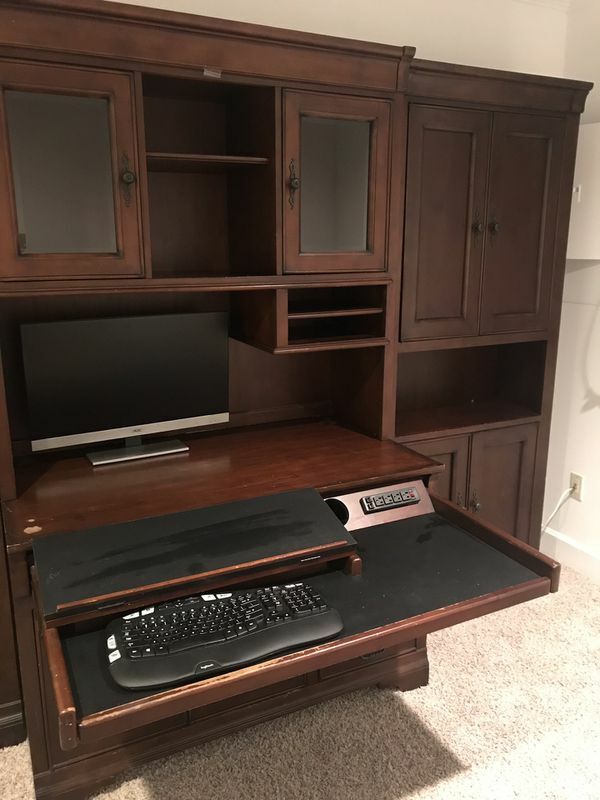 Fabulous real wood office furniture with built in lighting, pull out keyboard tray and extra desk, plus two sets of built in surge protector outlet strips, wire and cable holes to hide all of your electronic cables, huge file cabinet and printer table, and two sturdy cases. 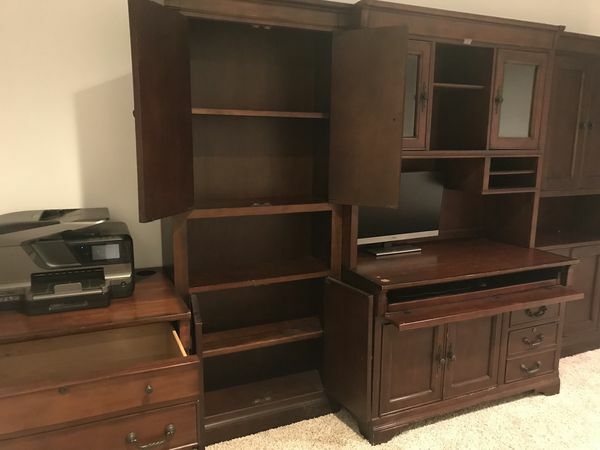 Love this set but it won’t fit where we are going! 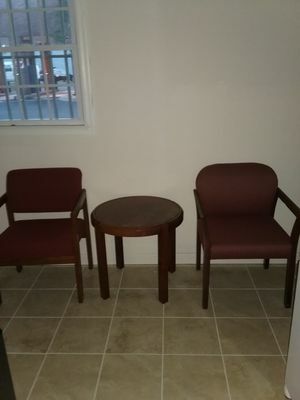 NOTE: DO NOT ASK TO COMMUNICATE OUTSIDE OF THE APP. 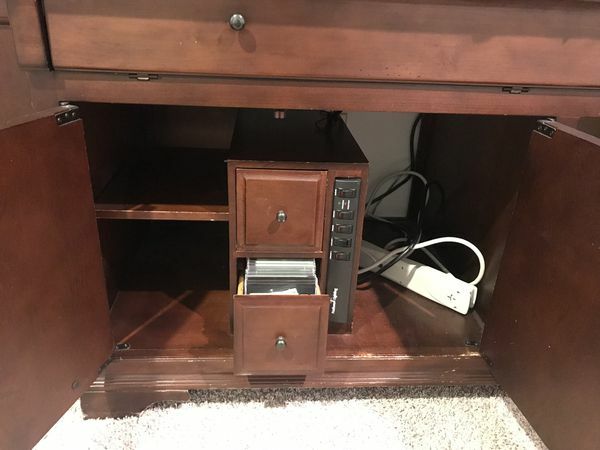 The system says you are a scammer if you do this so I won’t take you seriously. 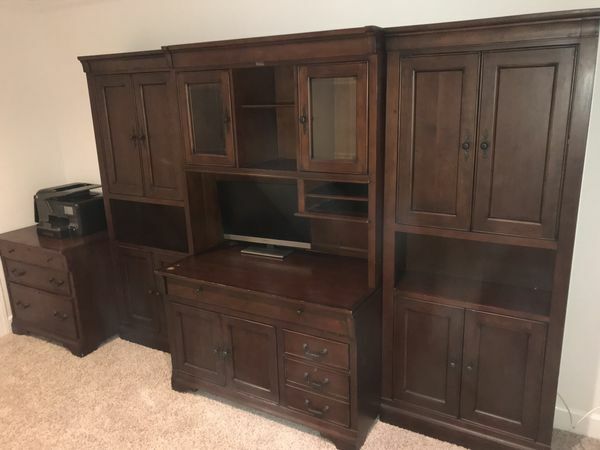 Only serious offers please.